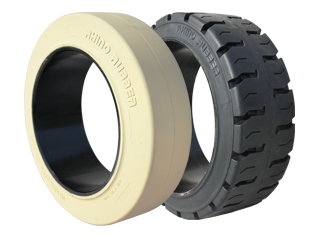 Rhino Rubber LLC, a global distribution company, focuses on providing quality industrial tire products and services to customers around the globe. Our mantra, "Excellence in Service" is driven by a commitment to principals of continuous improvement, quality, competitive products, and taking the "pain" out of the supply chain process. 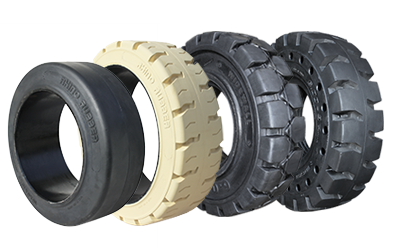 The Rhino mission and primary goal is to build a growing opportunity by delivering to the market innovative products and service value through an exclusive distribution network. 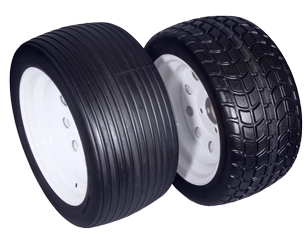 This allows marketing investments to be designed for building distributor brand equity. 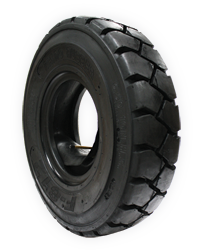 Top Quality Solid Industrial Tires that we stock: Forklift Tires, Skid Steer Tires, Press-On Tires, Polyurethane Tires, Golf Cart Tires and Loader Tires for the Material Handling Industry. 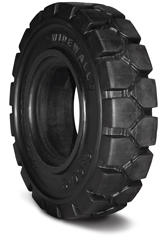 Take the pain out of YOUR supply chain. 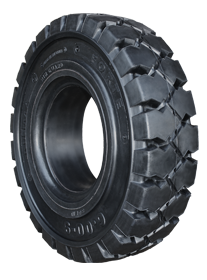 Rhino Rubber, LLC is a global distribution company that provides quality industrial tire products and services. 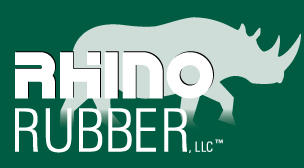 We are looking for dealers and distributors to be a part of the Rhino team that represents “Excellence in Service” with a commitment to the principles of continuous improvement, quality and competitive products. 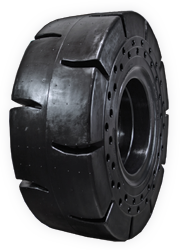 Our team will take the “pain” out of the supply chain process. 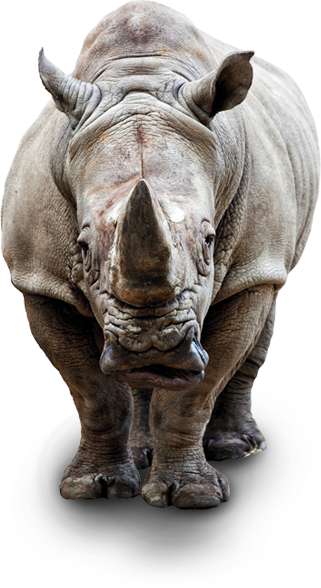 Join the Rhino Team. 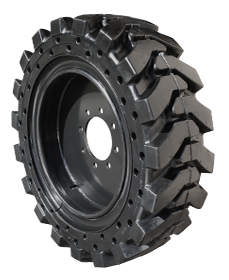 Contact us today at our warehouse: 234-678-7863 or toll free at: 877-744-6603, to become a Rhino dealer or distributor.